(St. Jean Baptiste Marie Vianney). Imprimatur 1901. 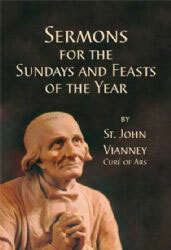 During his life, St. John Vianney, the Cure’ of Ars, preached sermons so profound that they touched the very soul of the listener; it is recorded that the entire Congregation, along with him, would be crying so profusely that he would pause, giving everyone a chance to recover. Those sermons quickly changed the entire area from being lukewarm to a fervent love of God; even hardened sinners changed their way. 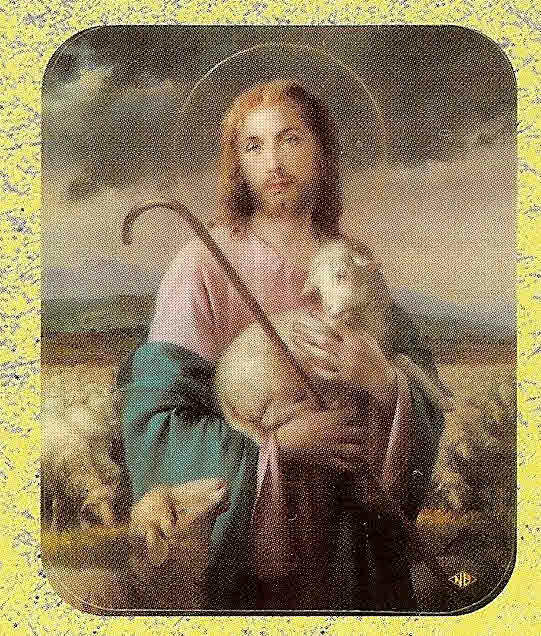 When he decided to leave his parish, the Faithful, crying, followed him in a long procession until he came back. 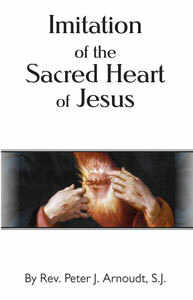 We are grateful to present these sermons from St. John Vianney with full confidence our customers will greatly benefit from reading them.